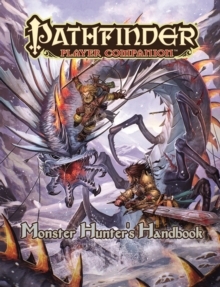 Sometimes an adventurer needs to take down a specific monstrous threat, and with Pathfinder Player Companion: Monster Hunter's Handbook you can prepare to find and fight any monstrous foe! 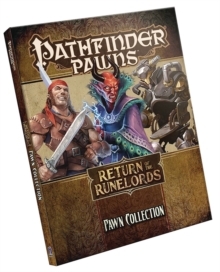 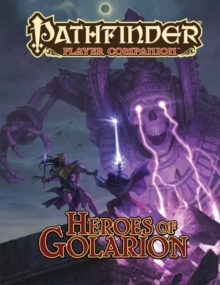 The never-before-seen character options, equipment, and spells in this volume let Pathfinder RPG characters learn the difference between hunting dinosaurs and dragons, and show why it takes totally different equipment than hunting aberrations, vermin, plants, or magical beasts! 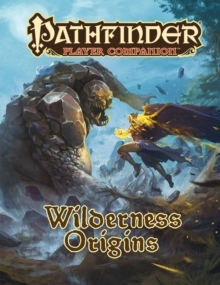 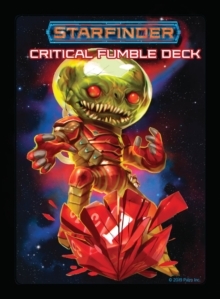 Whether you want to know what you need to capture an ooze or are just looking for new options to give your character an edge against specific monstrous foes, this Player Companion gives you the tools to hunt monsters with confidence and style!